It’s been roughly 30 years since computers topped man in the ultimate test of strategy: the game of chess. Computer intelligence has advanced to the point that machines create strategies and execute tactics that outsmart the best and brightest chess champions. If your business still relies on the human factor to win your share of freight in the recently completed bid season, wins and losses are fresh in your mind. As a result, now’s the best time to evaluate and implement a transportation management system in order to improve your odds of winning more business. You need a way to aggregate the data requested by all RFPs. To be able to standard inputs that help ensure the correct data are entered and deadlines for submission are flagged. And to also track the data submitted for multiple requests. The Engage Series by TMW will allow you to accomplish all of these necessary items to level the playing field. While analysts employed by carriers may have a handle on evaluating the same lane(s) year over year, the Engage Series with Market Rate Index (MRI) capture capabilities allows a true analysis of lanes old and new. MRI shows how the industry has bid a particular lane, which will guide your decision about whether a lane will be profitable. When the RFP is entered, it creates a searchable history to capture all the bid information, including special considerations and number of times fleet has responded. The knowledge base created by the software will outlast an employee who transfers to a new job and takes the skills and expertise with him or her. 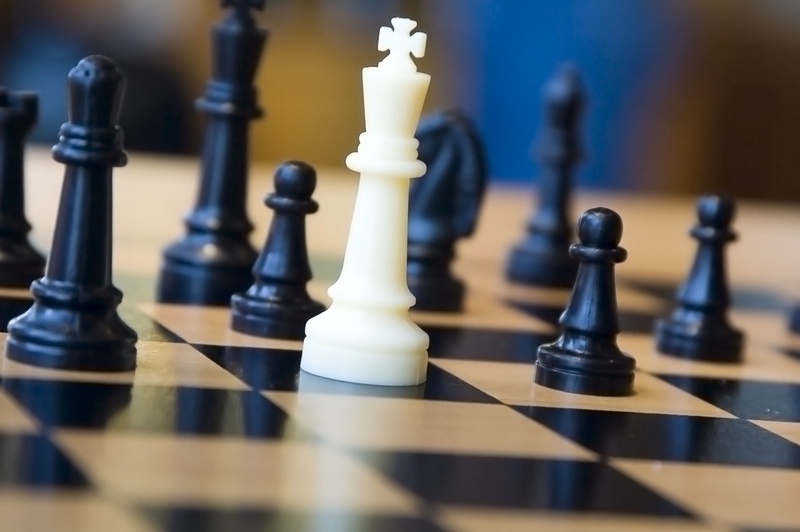 Pattern recognition is one skill that makes chess champions—and successful trucking companies. Central and searchable storage is critically important so that data on lanes, driver miles, fleet working percentage and equipment utilization rates can be retained and recalled. Much like chess, responding to shippers’ RFPs requires fleets to see all the possible futures, a skill better fulfilled by machine. At the same time, use of the Engage Series frees human resources to remain focused on the rest of a carriers business. Learn how the Engage Series can go to work for your business.